Obstetrics and gynaecology is an exciting area. Many new techniques and procedures have been developed over the past 30 years, and transformed the health of women and babies. It is an evolving discipline with many research arms, both at clinical and molecular level. The specialty includes a large amount of hands on procedures both in obstetrics and gynaecology. 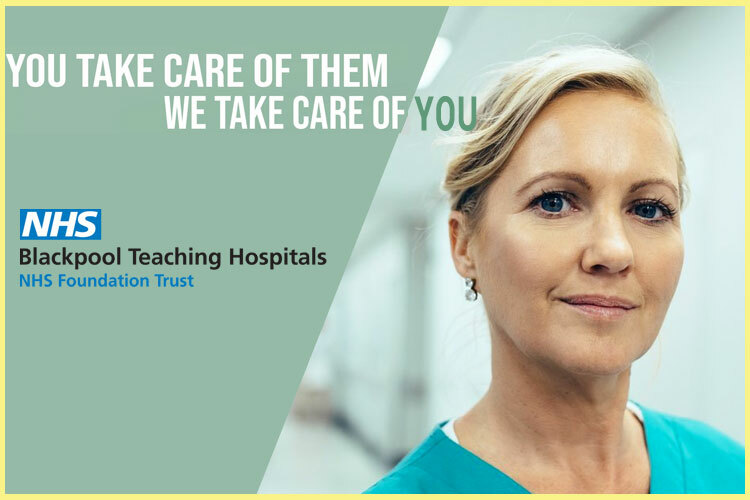 The surgical work is quite varied and often involves close co-operation with other specialties such as urology, colorectal surgery and oncology. The medical aspects of the specialty involve liaison with other specialists such as endocrinologists, renal physicians and cardiologists. There are many opportunities available to work closely with the community, both in obstetrics and gynaecology. You can view the latest jobs available for doctor in obstetrics and gynaecology on Global Medical Careers below.